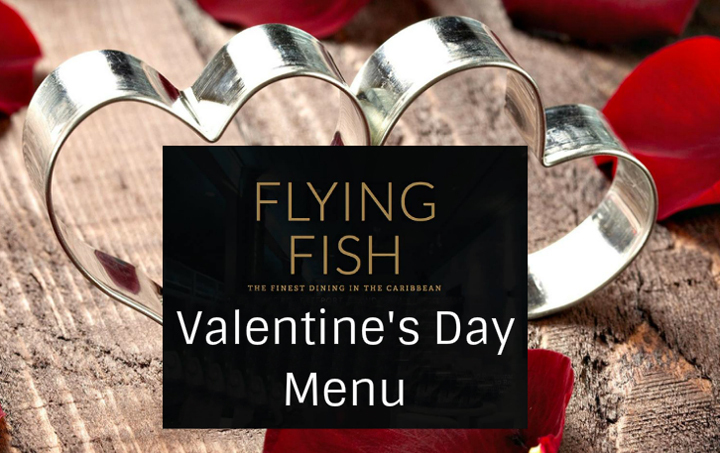 Flying Fish offers a Valentine's Day Dinner Experience, like none other! Treat your Valentine to a special night out and enjoy our Valentine's Day Tasting Menu for $125 per person. Reservations are limited so call today as not to be disappointed!